Excellent working order, a few minor scuffs on body, clear glass - no fungus, scratches or dust. Comes with front and back caps, hood, tripod collar, soft case. 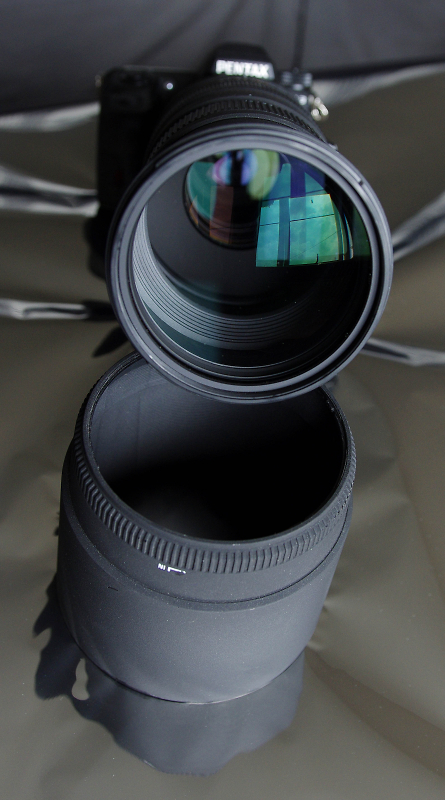 No issues with HSM focusing or Optical Stabilisation. 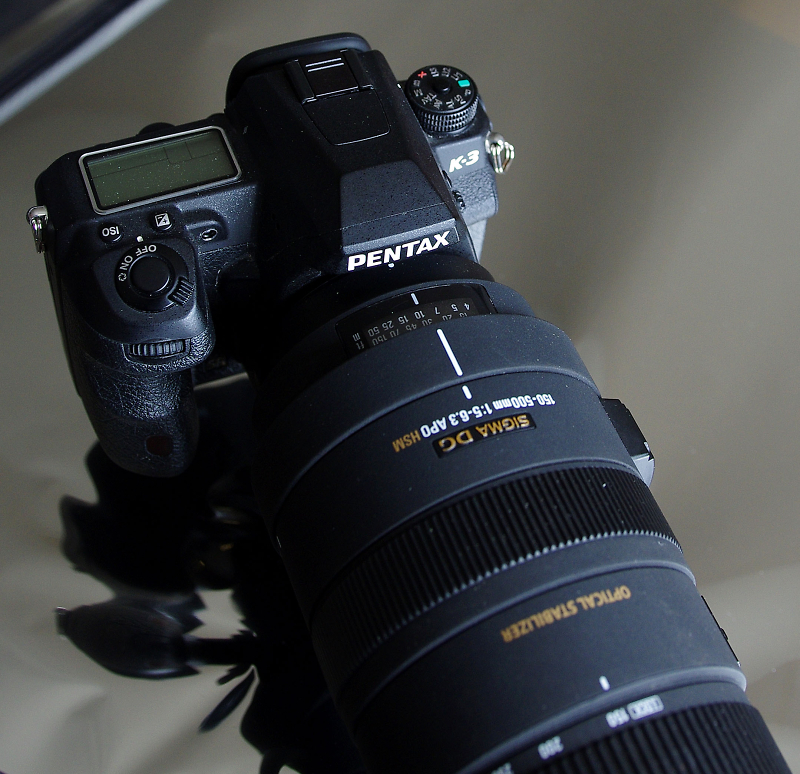 It is a solidly built lens, sharp with great color rendition, silent auto focus and very handy optical stabilisation. 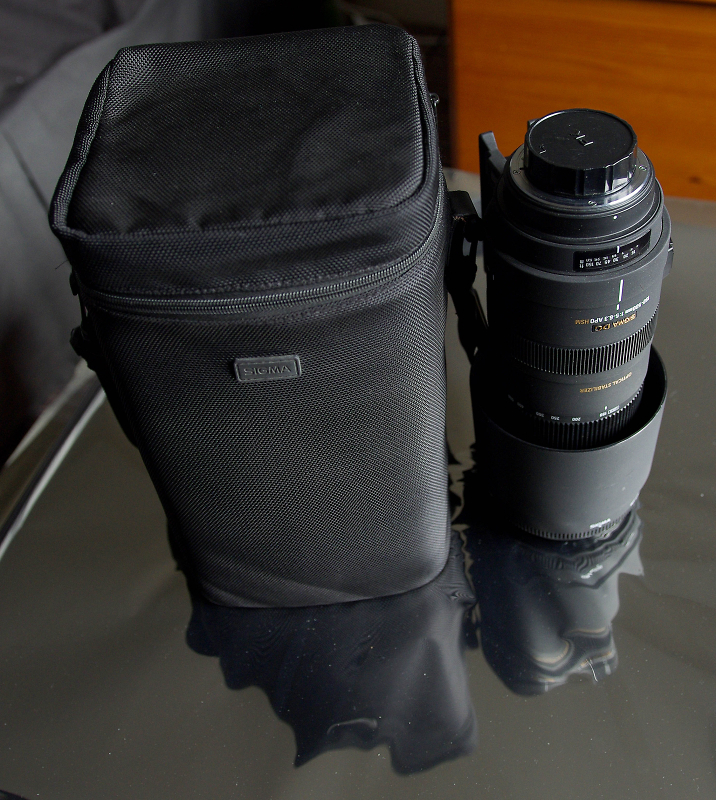 I'm downsizing my gear collection, so this lens has to go. Asking price £375 including delivery. PayPal payment preferred. 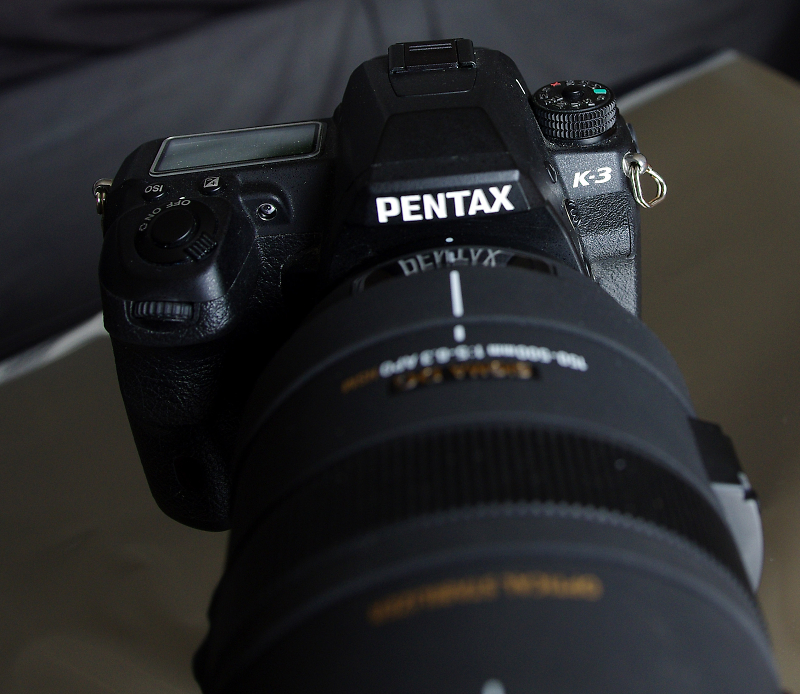 Pentax K-3, DA 18-135, DA 50 1.8, DFA 100 Macro WR, HD 55-300 WR, Metz 58. 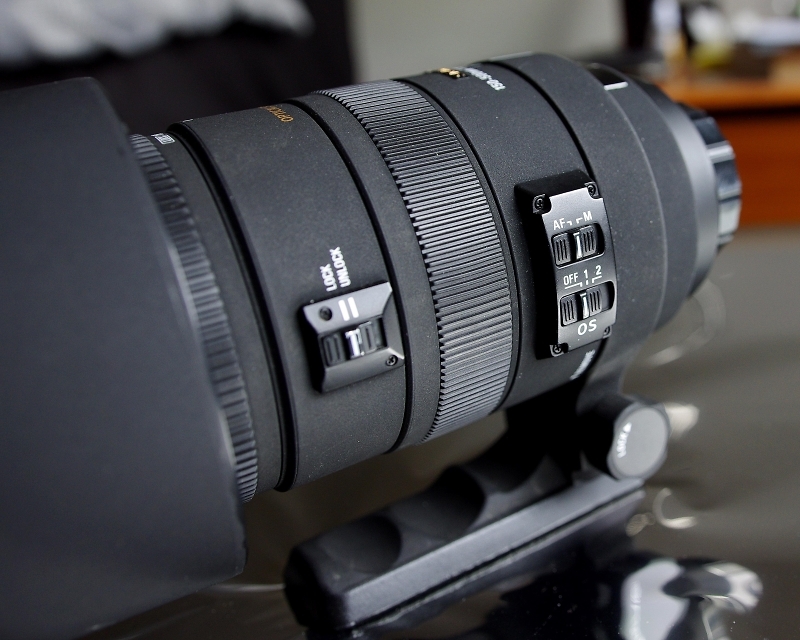 Can you please tell me if the Sigma 150-500mm is still available ?